Lets get warm inside and out. 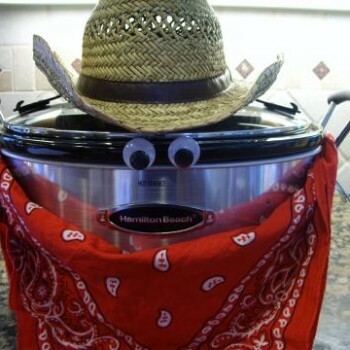 Get your children cooking with these 2 heart healthy slow cooker recipes. As moms know, one of the best ways to get your kids eating a well-balanced intake, is to get them cooking and then eating together as a family. Beef stew. What is better after a cold day than that? 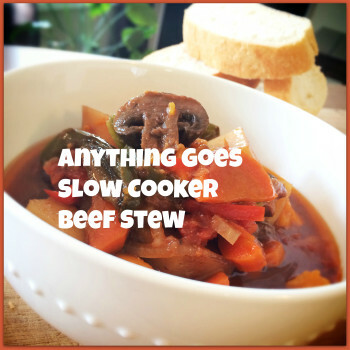 I’ve made this slow cooker recipe for years. I don’t think I’ve made the recipe the same twice. This recipe is perfect for cold winter days, it’s easy to make and incredibly customizable. 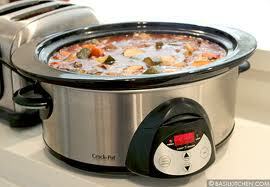 Slow cooker recipes are a staple around many houses. 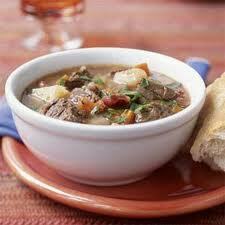 Here is one of our favourite recipes, easy and delicious beef stew. Easy recipe for a cold and snowy winter day! If your celebrating St. Patrick’s Day with some Irish favourites, here is one for the menu. 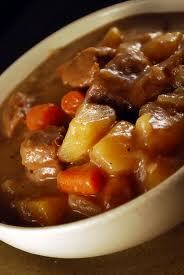 You just can’t go wrong with Guinness Stew!